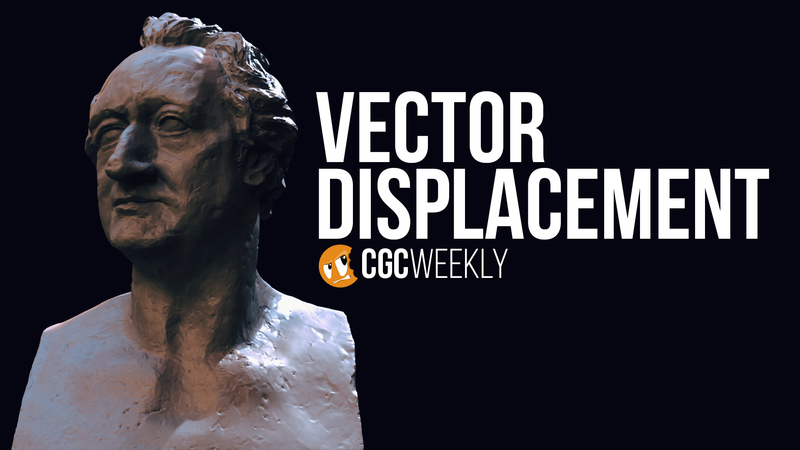 A new feature has appeared: Vector Displacement! This killer tool takes the already amazing microdisplacement to the next level, and maybe a little bit further. These features are RICH!!! Will be fun playing around with this for sure! Nice presentation of the subject matter too. This is really nostalgic for me, i remember vector displacements being a must if not absolutely needed in XSI when working with really complex sculpts created in zbrush\mudbox, i have always seen this feature as a really big missing point in blender. 2.8 is definitely filling the gaps. I've been hoping for this for YEARS! Next stop: a truer quad-dominant remeshing system? There's a decent plugin to integrate Instant Meshes! Because it is free and the code is open source I wonder if it will ever get officially integrated. Yeah, I've seen it, though, I'd hope for something a bit more in-suite. Something like a Remesh Modifier 2.0. A prospect for Blender to natively support quad-dominant remeshing was proposed some years back. I hope it returns on the Blender development agenda someday. That's a silly way to look at it being that Blender is built from add-ons of which many were not "trunk". Nodes were not trunk. Pie menus were not trunk (they are in 2.8) and plenty of the bmesh toolsets not trunk. So to not want to use something because it isn't "native to Blender" isn't really smart. ...Who were you responding to? 1. I use Instant Meshes sometimes. I'm not against using it. And I simply didn't say I wouldn't use something just because it isn't native to Blender. The more robust operations work better as internalized code. Native integrations tend to work smoother and tighter than plugins, particularly with something that relies on bridging out to other software. Not to mention, we're not talking about nodes or pie menus or Bmesh toolsets. Those are lightweights, compared to a fuller auto-retopology toolset. 2. Instant Meshes is handy, but I'm talking about something closer to a ZRemesher-meets-Blender Modifiers. Something closer in description to a "Remesh Modifier 2.0." Instant Meshes handles simple hard-surface objects well enough, without much fidgeting, but on anything organic, it's becomes much harder to control Instant Meshes' guides than ZRemesher's guides. The "spiraling" issue in Instant Meshes is more adverse than what a ZRemesher results. Instant Meshes also spits out a lot more n-gons irregularities and funky disrupting edge loops; ZRemeshers a bit more adaptive in edge loops. A more adaptive, non-destructive auto-retopology is more what a "Remesh Modifier 2.0" looks like, and those kinds of operations would run smoother as internal code. 3. The CHIEF benefit of an improved quad-dominant remeshing being a Modifier, is that a modifier is non-destructive and interactive within Blender. I'd hope for something that works particularly with Sculpt Mode, to improve the Dyntopo sculpting experience. 4. The nicest thing about internal Blender code is, it gets updated with every Blender release. Not always the case with plugins. In just the first 30 seconds Ton Roosendaal seems to suggest that community solving these problems is probably the best and fastest way. 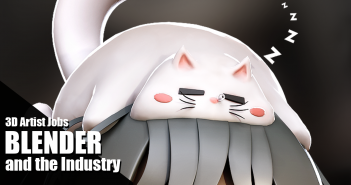 I don't think anyone here would disagree that it'd be really nice to have a nice remesher but the Blender Institute is working on other things that are necessary to keep Blender cutting edge elsewhere. The culling of old features and the adding of new ones (such as eevee) will demand lots of time even after 2.8 is out. Keep in mind that now that summer of code is over there are only a hand full of full-time developers in house at the Blender Institute. It's also patently untrue that every part of Blender gets updated with every version or incremental official release. Some may go long periods of time without significant if any attention. With every core feature comes months or years of time that will need to be sunk to support it. Depending on the market's need most independent developers can be shockingly quick. MACHIN3, Master Xeon, Blender Guru, and many others all have developed and maintain excellent products that would have otherwise likely never come to Blender as core features. TL;DR Blender's development community moves faster than the Blender Institute could ever hope to or should. 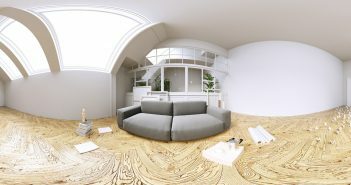 Previous ArticleCan You Get a 3D Artist Job with Blender in the Game and Film Industry?